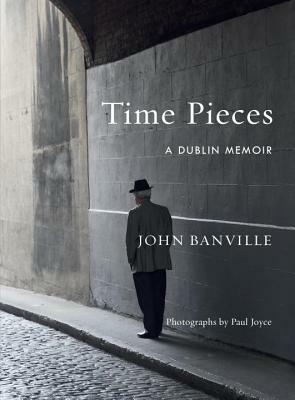 John Banville was born in Wexford, Ireland, in 1945. He has been the recipient of the James Tait Black Memorial Prize (1976), the Guardian Fiction Prize (1981), the Guinness Peat Aviation Book Award (1989), and the Lannan Literary Award for Fiction (1997). He has been both shortlisted for the Booker Prize (1989) and awarded the Man Booker Prize (2005) as well as nominated for the Man Booker International Prize (2007). Other awards include the Franz Kafka Prize (2011), the Austrian State Prize for European Literature (2013), and the Prince of Asturias Award for Literature (2014). He lives in Dublin.